Want to wash your car on Monday, Tuesday, every day? You can! Wash all you want for as little as $19.99 a month. 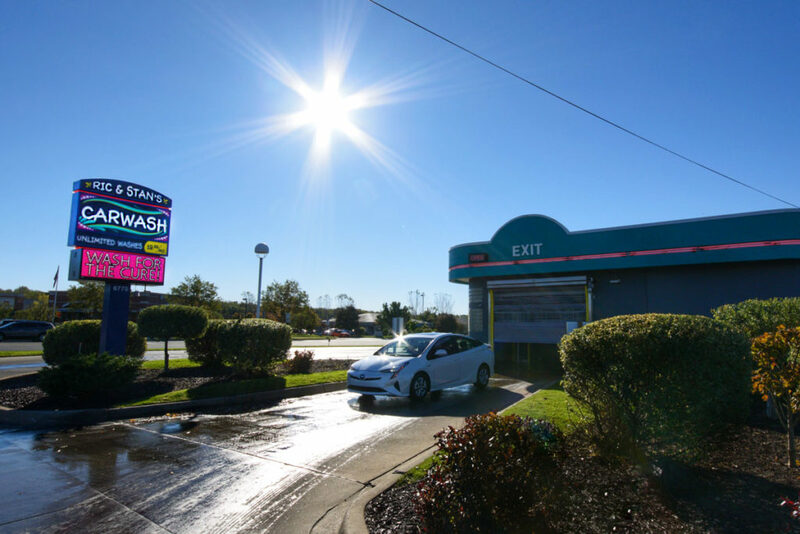 Ric & Stan’s Carwash offers unlimited wash programs at our locations on Marshall Street in Allegan and West Main in Kalamazoo. Passes can be used at either location. We know you take care of your car so we ensure you have the best products available. 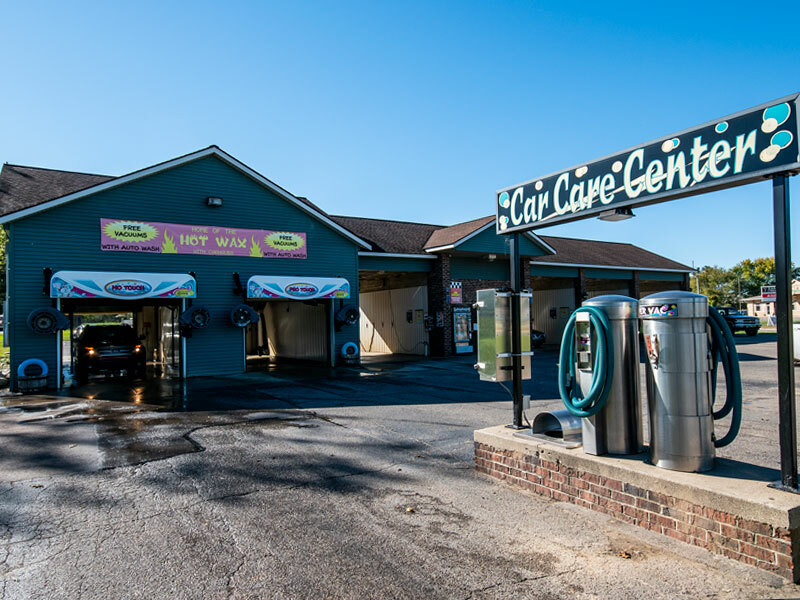 Ric & Stan’s Carwash has four locations in Kalamazoo, Allegan and Otsego. Wash all you want for as little as $19.99 a month! The passes can be used at multiple locations! 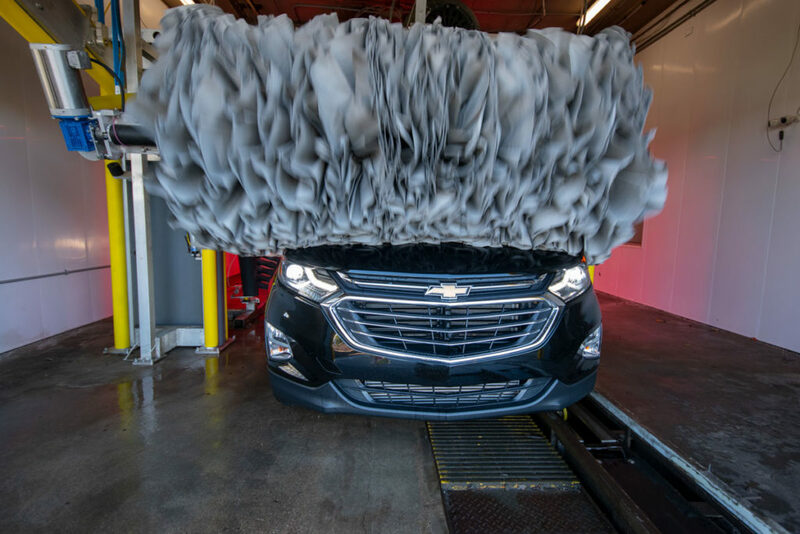 The team at Ric & Stan’s Carwash works hard in an attempt to provide excellent car washes and top-notch customer service to every one of our customers every day of the year. It’s been that way since we opened in 1983. We take washing cars seriously and are committed to providing our valued customers with a pleasurable experience. We never want a customer to leave our wash unless they are fully satisfied. 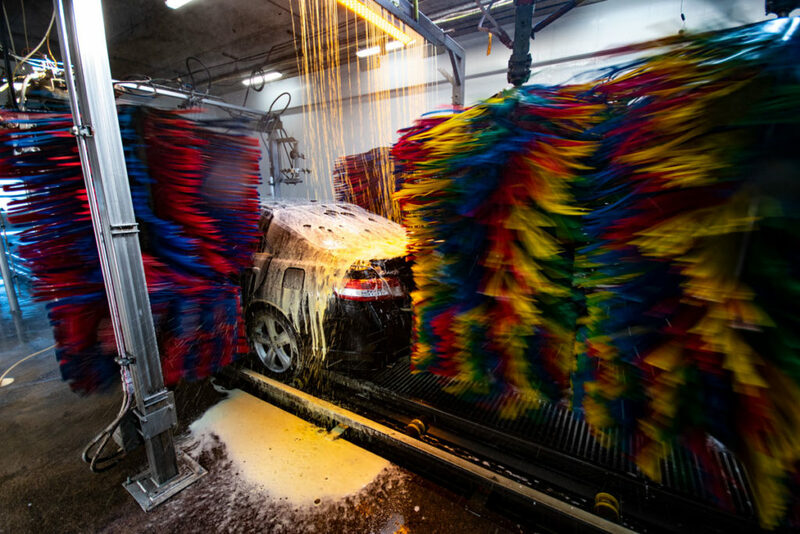 Our facilities are clean and feature the latest technologies to provide an effective and safe wash for your vehicles. 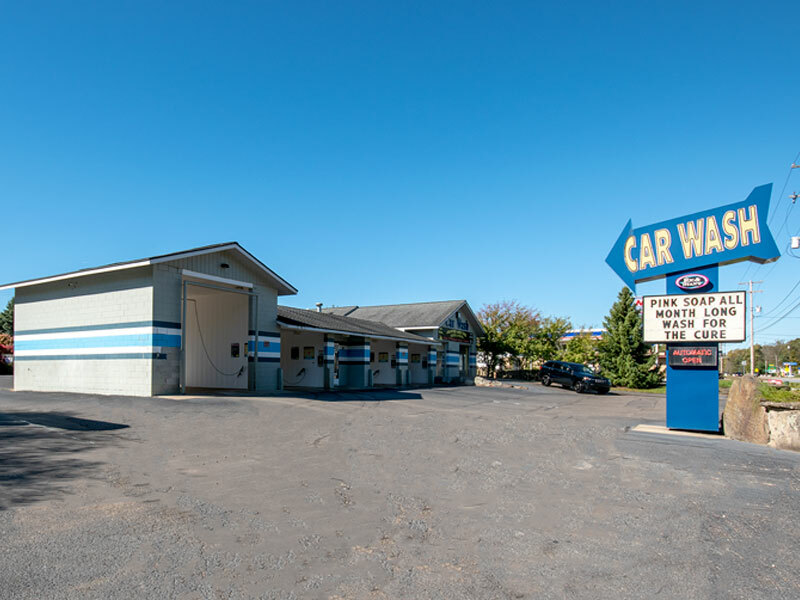 Ric & Stan’s Carwash has four locations in Kalamazoo, Allegan and Otsego. For more information, please call us at (888) WEWASHU or 269-216-4542 or contact us via email at support@acleancar.com. 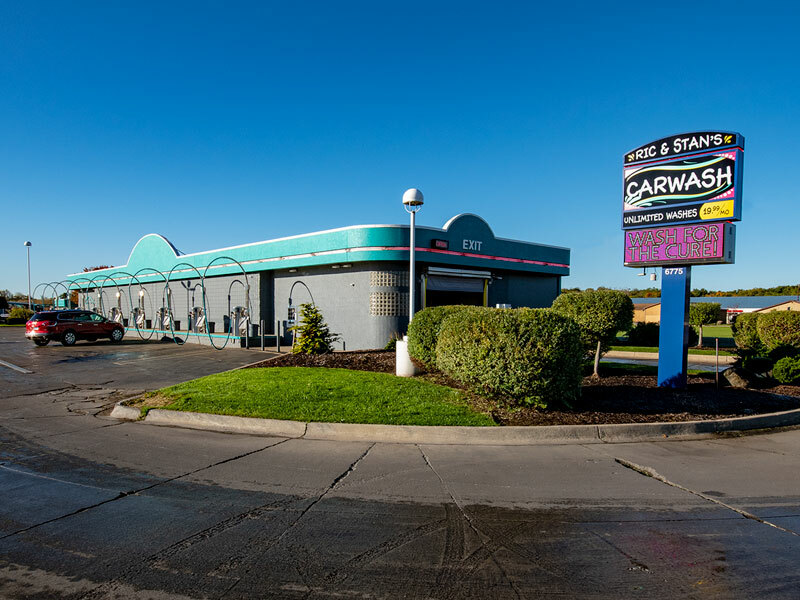 "I have been going to Ric and Stan's carwash for quite a while now. The recent renovations make this facility unsurpassed. There is no other carwash in the area that outperforms (I've had all of them). My interactions with customer service have always been friendly and helpful. I love having a shiny clean car. I pay $20 a month for a hassle free daily carwash that keeps my ride looking good. I highly recommend this business." "Ric and Stans is a great place to get your car washed! Guys are always kind and do a super job pre washing my car. Many times I stop and vacuum my car and wash it myself, the bays are clean, nozzles work and you get adequate time to walk your car. Highly recommend!!" This location features an express automatic wash with free vacuums. 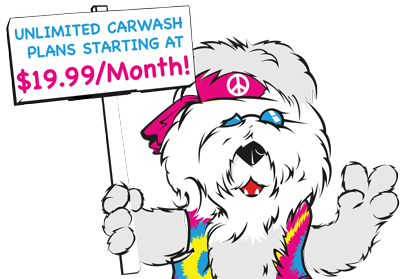 There are several unlimited wash plans available. 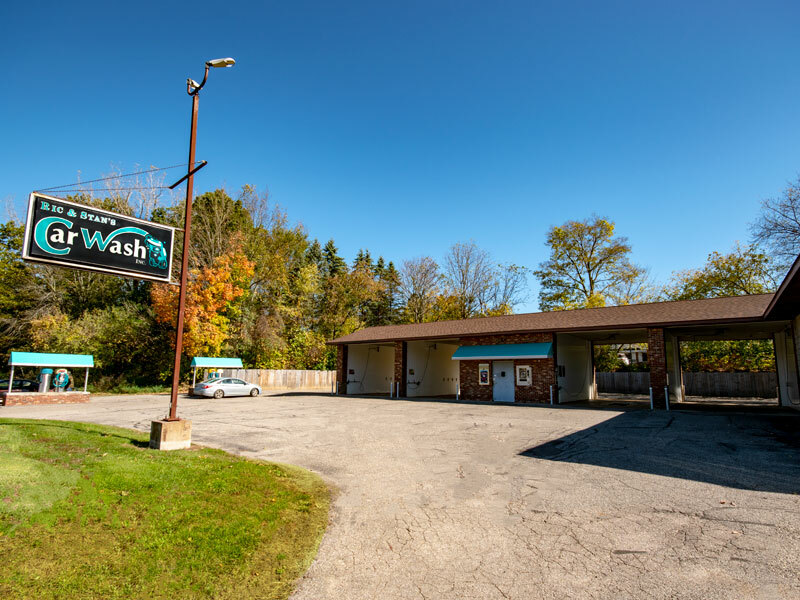 This location features an express automatic wash as well as four self-service bays. There are several unlimited wash plans available for the automatic wash at this location. This location features four self-service bays. 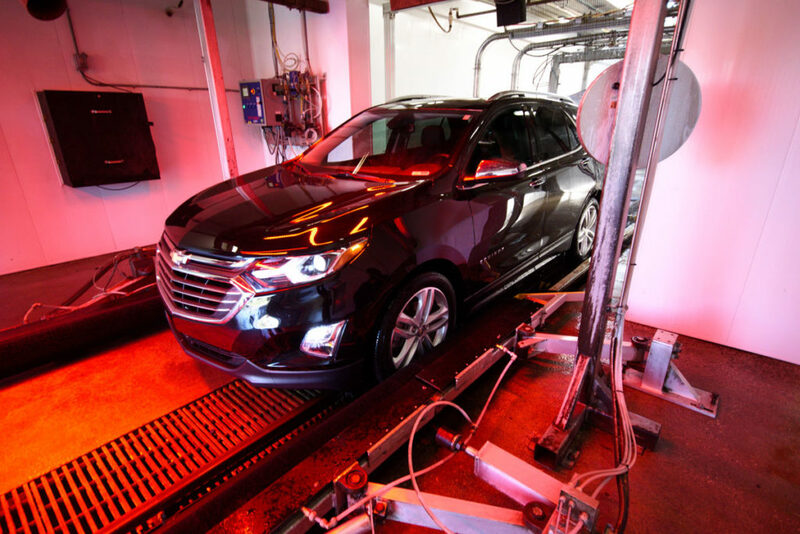 This location features a no-touch automatic wash, a soft-touch automatic wash and four self-service bays. © 2018 Ric & Stan's CarWash. All Rights Reserved.